The Fairfield Home for Babies was opened by the Waifs and Strays Society in 1943 as a wartime evacuation home for the children from the Seagry Manor at Chippenham. It was located at Fairfield House, 2 Kelston Road, Bath. The property was loaned to the Society by Haile Selassie, the Emperor of Abyssinia. The home housed up to 35 children aged from two weeks to two years. 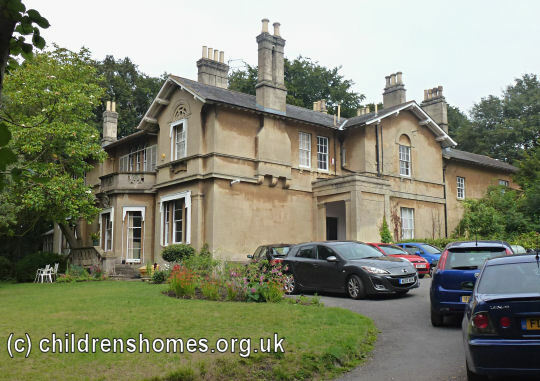 The home closed in 1946 and the children were transferred to the Saville House Nursery in Bath. In more recent times, the property was used as a care home until 1993. Since then, it has been used as a day centre by various local groups.